We love seeing our member's box pics each month and seeing how they are enjoying their gin! But we have to do a special shout out to the Hookers Crochet Club! These ladies go above and beyond when it comes to capturing the spirit of the monthly gin box. Here are a few of our favourite snaps from this gincredible group of ginpals! Yes, they created masks from the Dry Island Gin design...and 'Four Pillows'?? - GIN-ius! Channeling their inner manc for the Manchester gin delivery! Shining the light for Lighthouse! 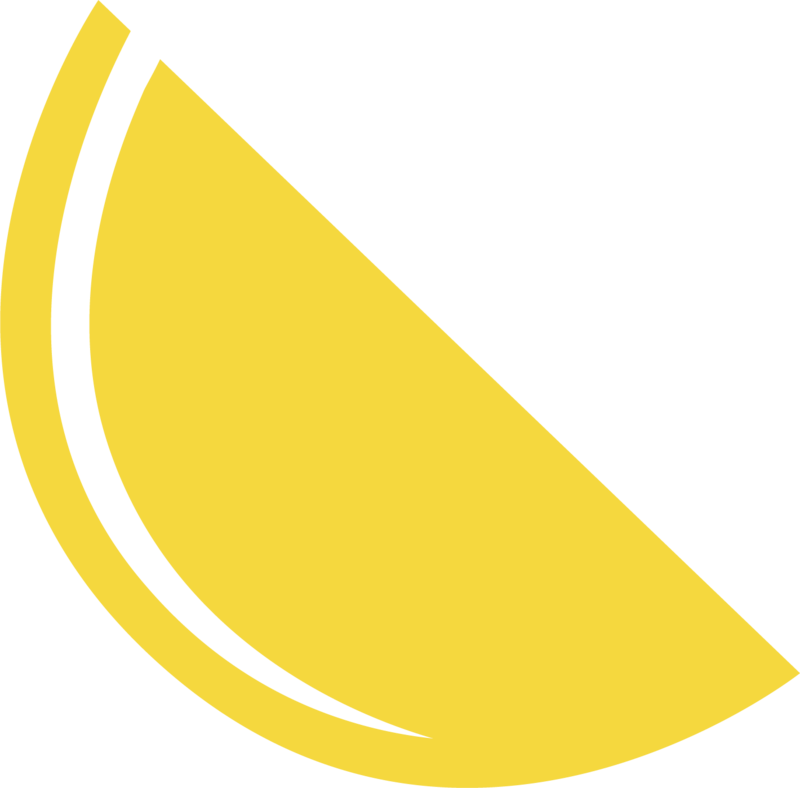 A shout out to Lighthouse Gin all the way from new Zealand! Celebrating the arrival of Napue! They love a pun...enjoying the autumnal flavours of Conker Gin. A little fishy with a little ginny! They make fine fisher-women in honour of Boatyard Gin! 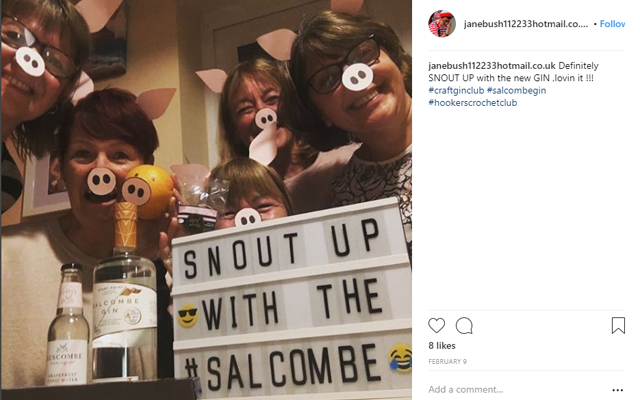 There is certainly 'snout up' with the lovely Salcombe Gin! Pals that gin together, stay together! And these ladies prove that each month! If you want to get your ginpals involved in the ginny fun we are offering you both £15 off your Gin of the Month box! Check out our Ginpals Referral Scheme to find out more!